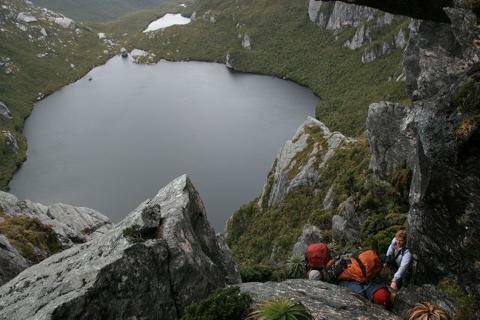 We walk the Western Arthur Range’s amazing skyline past Lakes Cygnus, Oberon and Square Lake to name a few and up and over the dramatic peaks of Mounts Hayes, Pegasus and Capricorn. 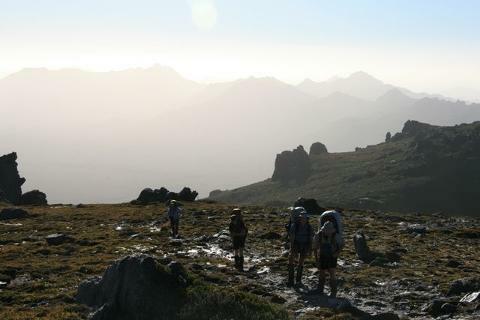 Walkers will need to have a lot of bushwalking experience and need to be fit to tackle this circuit. 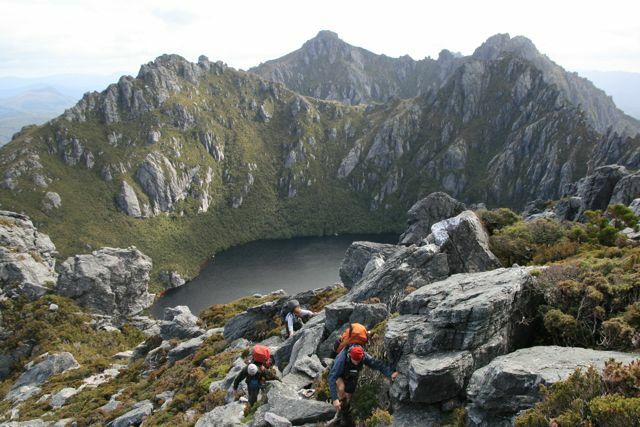 The range can be subject to extreme weather conditions, even in the best of summer months. We only walk this circuit from January through to the end of March.